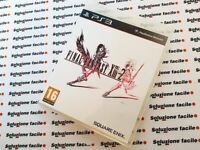 PS3 PAL) ITA RATCHET E CLANK ARMI DI DISTRUZIONE OTTIMO PLAYSTATION 3 BRT_24h!!! 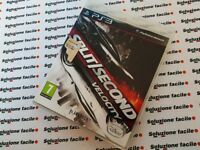 PS3 PAL) ITA SPLIT SECOND VELOCITY OTTIMO PLAYSTATION 3 PRIMA STAMPA BRT_24h!!!! 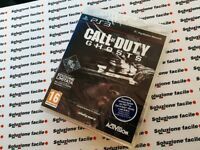 PS3 PAL) ITA DEAD SPACE PRIMA STAMPA OTTIMO PLAYSTATION 3 CORRIERE BRT_24h!!!!! !